Tis the season for snail mail... Let's get creative with Cards & Crafts! Shower the World with Vegan Love. It may sound vegan-cheesy, but here at Herbivore we believe in showing love and compassion wherever possible, whenever possible. 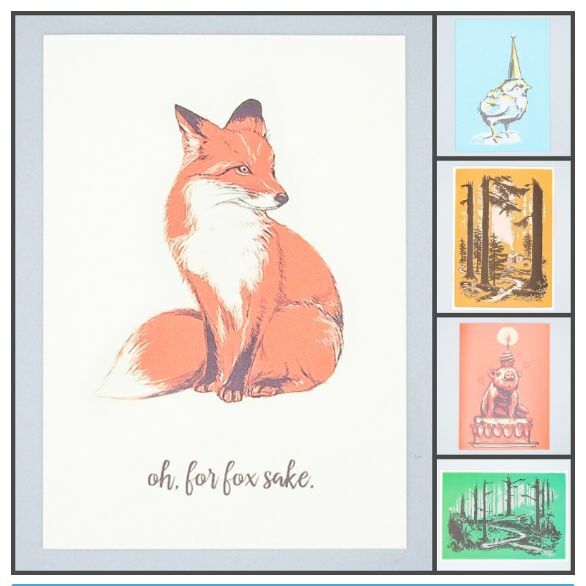 Our cards are a great way to show someone you're thinking of them. Wish them a happy birthday, say a sweet hello, or send a thank-you. You can also give the gift of creativity-- grab one of our notebooks for a friend (or yourself!) and get crafty. It's time to flex those writing muscles!